he yearns to read, but doesn’t know how. Robbie’s quest to pick up this skill isn’t just plot, some 250 rhyming words, and cute illustrations: it serves as an example of how machine learning works. 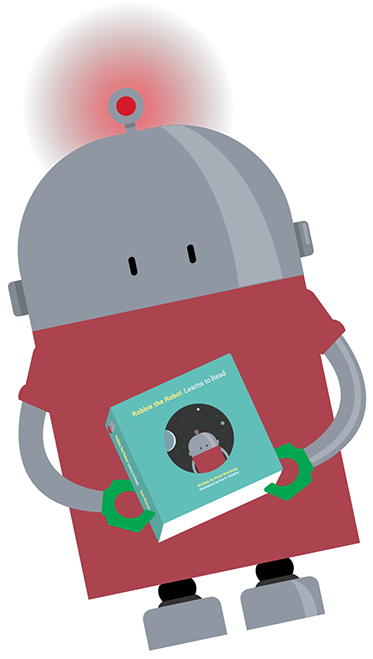 As far as we can tell, it is the first and only children’s book on machine learning. Why should anyone care about machine learning? Machine learning really matters in today’s world, but most people (parents and toddlers) don’t understand it. 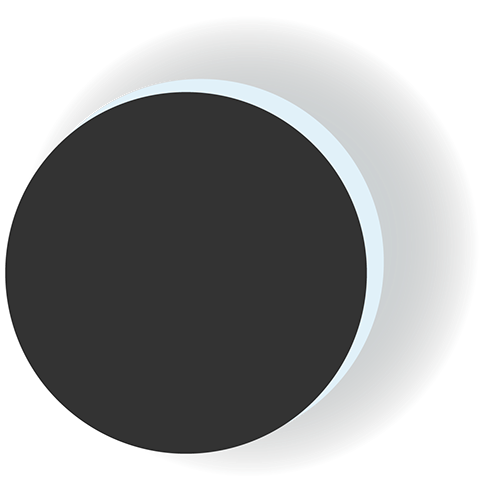 Machine learning powers how cars learn to drive themselves, spam rarely makes it to our inboxes, niche sports games get written up automatically, Netflix gives smart movie recommendations, and so much more. While the details of machine learning systems can be complex, the broad concept is not tricky. This book aims to give a high-level understanding. How did Robbie the Robot come to be? As co-founder and CEO of the machine learning contract analysis company, Kira Systems, Noah found himself explaining the basics of machine learning over and over again. Meanwhile, he had a son, then another, and spent lots of time reading to them. 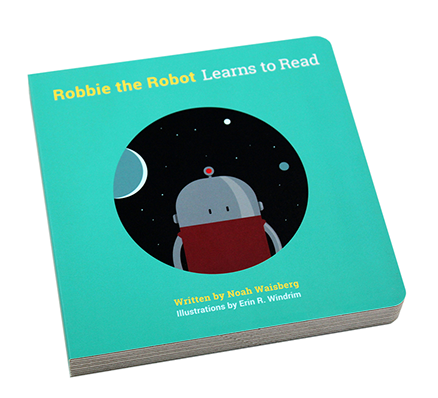 From this, Noah got the idea for this simple book, and with the help of his coworkers (including three with Ph.Ds in computer science) and family, Robbie the Robot Learns to Read was created. Do kids actually like Robbie? Yes! We tested Robbie with toddlers and they asked to hear it again and again. Noah’s three year old can almost recite it off by heart (though, admittedly, has heard the story a few times). Does this Robbie have any relationship with other robots named "Robby" or "Robbie"? Though there have been other robots in named “Robby” or “Robbie,” any similarity is purely coincidental. Apparently, alliteration is a popular device in robot-naming! Erin is a graphic designer based in Toronto, Canada. She began working with Kira Systems soon after graduating from OCAD University with her Bachelor of Design. She has a passion for children's literature, illustration and typography. Erin has a new found love of robots. Noah is a co-founder and the CEO of machine learning contract analysis company Kira Systems. Previously, he was an associate at the law firm Weil, Gotshal & Manges LLP. He is a regular commentator on contract analysis, legal technology, and AI, and has spoken at conferences including SXSW Interactive. He lives in Toronto with his wife, two sons, and cat.